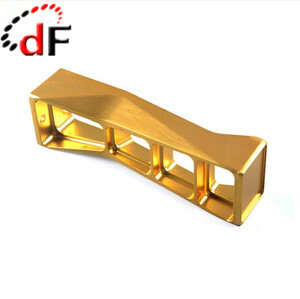 Q2,Could you send free samples9 Yes, we can send you samples to check quality. 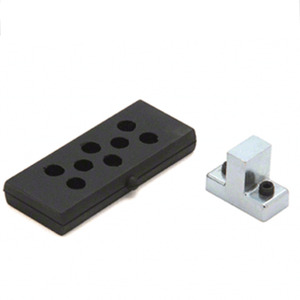 Q4,Do you have customization service9 Yes, we can manufacture the products according to the samples or drawings. Q5, Can you send me your catalog9 Yes, please contact us or send us an inquiry. 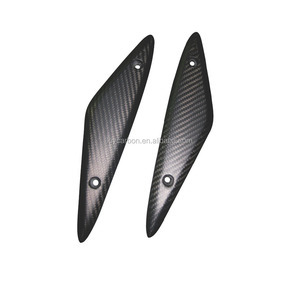 These are carbon fiber motorcycle part Side Panels for Kawasaki Z1000 2014 . 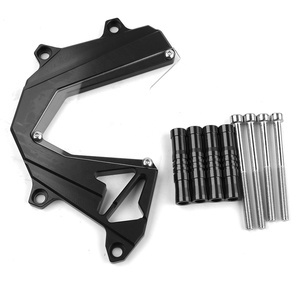 Pre-drilled, easy to install the carbon motorcycle parts for Kawasaki by yourself. 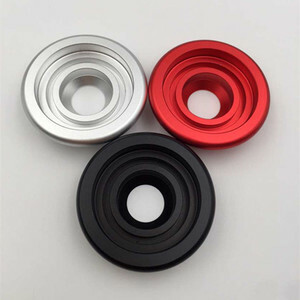 Many other carbon fibre motorcycle parts for Kawasaki motorcycles are available, please contact us for details . Ladies and Gentlemen, attention please ! Go past road past, ten million no mistake past! 3. Our brand enjoys a good reputation in every big market. 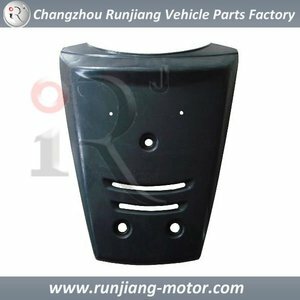 1 YRS Yantai Hewei Machine Electric Co., Ltd.
1 YRS Changzhou Chaoguang Vehicle Parts Co., Ltd.
Alibaba.com offers 912 motorcycle front panel products. About 1% of these are machining, 1% are solar cells, solar panel. 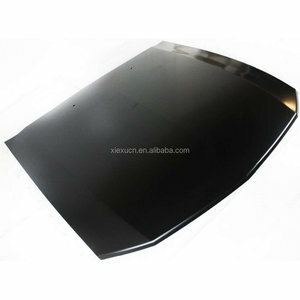 A wide variety of motorcycle front panel options are available to you, such as free samples, paid samples. 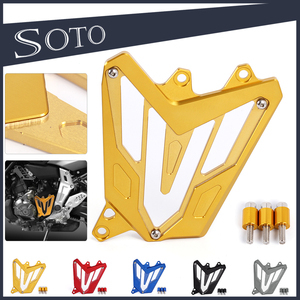 There are 912 motorcycle front panel suppliers, mainly located in Asia. 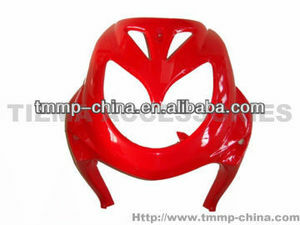 The top supplying country is China (Mainland), which supply 100% of motorcycle front panel respectively. 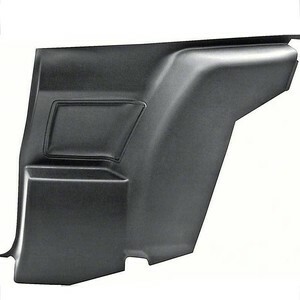 Motorcycle front panel products are most popular in Mid East, Africa, and Southeast Asia. You can ensure product safety by selecting from certified suppliers, including 41 with ISO9001, 5 with OHSAS18001, and 2 with Other certification.